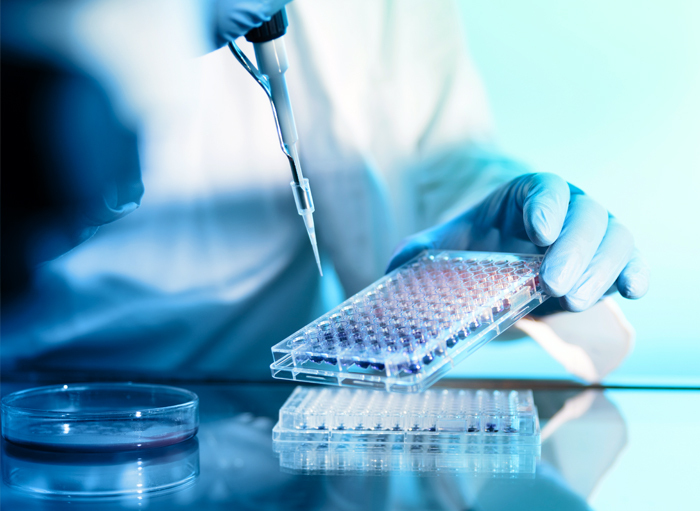 There are several types of toxicological analyses conducted for different purposes. These include forensic toxicological analysis, workplace drug testing and clinical or hospital drug testing. Forensic toxicological analysis is conducted by laboratories for medical-legal purposes, which include death and criminal investigations. The laboratory findings are intended for use in Court. Accordingly, all specimens are considered evidence and are received, maintained, processed and disposed under strict chain-of-custody practices. All analyses are conducted pursuant to scientifically acceptable and legally defensible standards, which include redundant procedures that incorporate both presumptive and confirmatory testing technologies. While forensic toxicological analyses are not legally regulated, all work is subject to examination in Court. Laboratories are increasingly accredited by national or international organizations which set standards for laboratory practices. Standards and operations for forensic laboratory practices are the subject of a recent National Academy of Sciences report. Workplace drug testing is conducted by laboratories for administrative purposes, although results of such testing are often used as evidence in Court. Accordingly, all specimens are considered evidence and are received, maintained, processed and disposed under strict chain-of-custody practices. All analyses are conducted pursuant to scientifically acceptable and legally defensible standards, which include redundant procedures that incorporate both presumptive and confirmatory testing technologies. What distinguishes forensic toxicological analyses from workplace drug testing is the limited scope of specimens and target analytes with the latter. This is based in the original intent for workplace drug testing, which is to identify drug ingestion among safety-sensitive federally-regulated transportation industries such as railroads, aviation, trucking and pipelines. Workplace drug testing is typically limited to urine and hair, although oral fluid and sweat are being evaluated for applicability. Workplace drug testing is also limited primarily to drugs-of-abuse or potential abuse. Workplace drug testing laboratories are regulated by the US DOT pursuant to CFR 49 Part 40. See http://www.dot.gov/dapc/. Use of positive workplace drug testing results may be appropriate for some evidentiary purposes but not others without qualification or explanation. Diagnostic or hospital drug testing is conducted in laboratories to assist in medical treatment. These laboratories may reside within a hospital or a separate facility. Analyses are conducted a rapidly as possible, typically without instrumental methods and without confirmation that is the hallmark of a forensic examination. Testing is typically limited to urine. This is not to say that diagnostic drug testing is inaccurate. It is sufficient for the intended purpose. The same presumptive analytical technology (immunoassay) is used (albeit non-instrumental) that is used by forensic toxicological and workplace testing laboratories. However, definitive confirmatory testing is not conducted and generic drug class results (e.g. opiates) rather than specific substances (e.g. morphine) are typically reported. Whereas such findings may be sufficient for healthcare professionals to avoid administering a potentially contraindicated medication, such findings are inadequate to scientifically or legally establish the presence of any particular substance. With successful treatment, the significance and accuracy of diagnostic drug test results become moot. Such cannot be said for evidentiary testing. Diagnostic or hospital drug testing is regulated by the US HHS Centers for Disease Control and Prevention. See http://wwwn.cdc.gov. Use of “positive” diagnostic or hospital drug testing results without qualification or explanation is inappropriate for evidentiary purposes.